A while back there used to be this useless web part “Get started with your site” when you create a team site. But things have changed a bit recently. 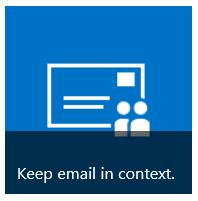 When you start to Share your site note that by default the Send an email invitation tickbox is selected. Even if the options are hidden as they appear when you open the share form. The people that you share the site with will receive an email. You wouldn’t be the first to inform your whole organisation of a site that hasn’t gone into production yet. 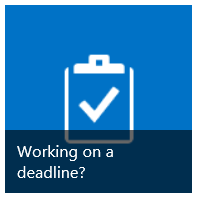 When you click on the Working on a deadline? 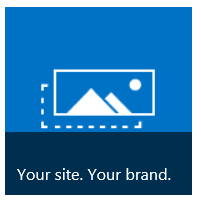 tile your team site will be turned into a project site. 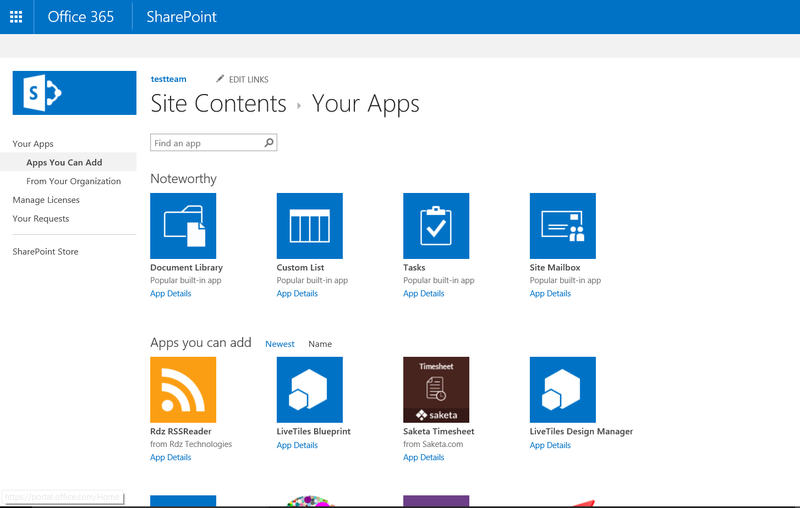 First SharePoint will ask you if you would like to create a Task lists and a Calendar. Once you click on Add Them the project site web parts will appear. It will now be possible to save your tasks in MS project files directly into your team/project site. So a project site is just an extension on the team site. No need for multiple base templates anymore. 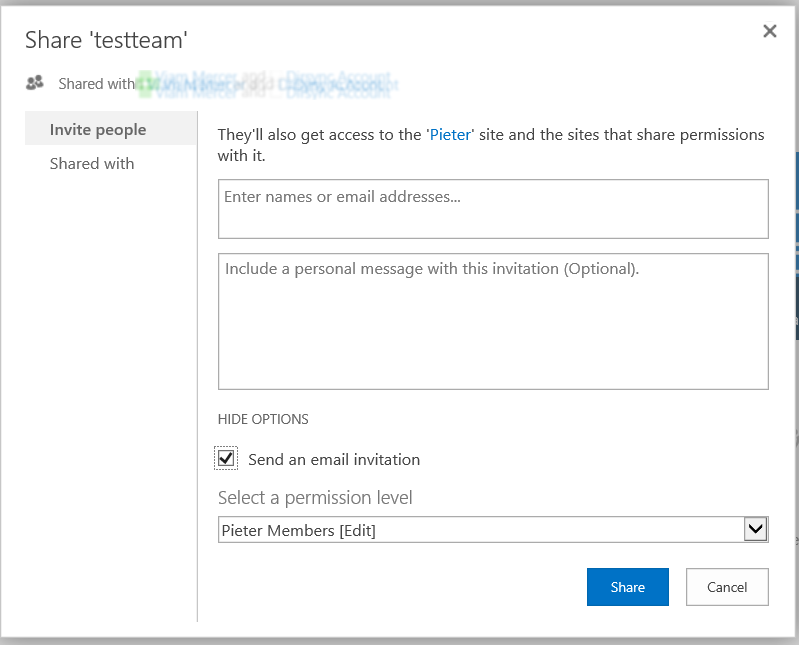 Most SharePoint sites can now simply be based on a team site and for any site where the team site doesn’t fit a publishing site should probably be considered. So the add an app option is give to the user. This feels a bit inconsistent, but I guess the new look site contents is still not fully in use. 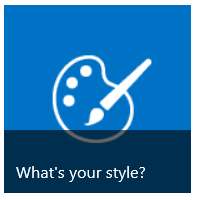 With the What’s your style tile it is possible to apply a new look to your team site. 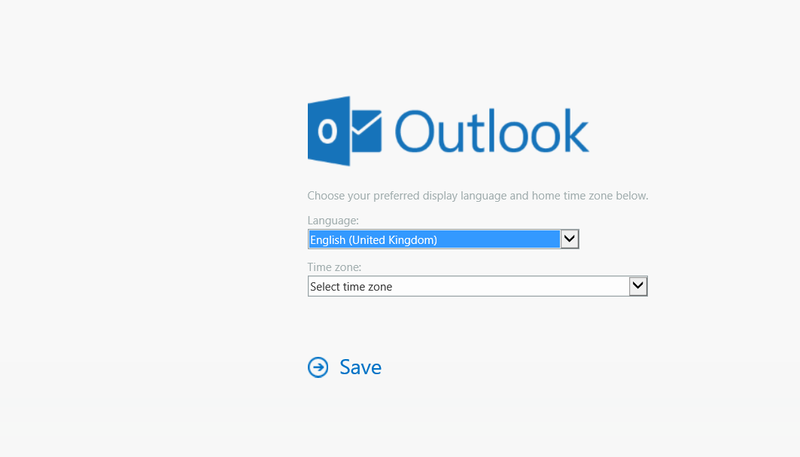 It’s the same as the option in the site settings. So nothing new here. Now we’re going to update the site with your corporate brand. Branding is of course just a logo. Not many customers I’ve seen were happy to simplify branding down to just a logo. 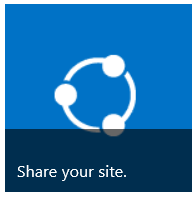 Although I must note that with the speedy deployment of recent updates I would recommend the approach of minimizing the branding in SharePoint. The Approach of “You don’t rebrand Word, why would you update your collaboration sites?” is a good approach. 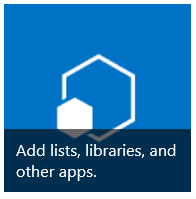 When you click on this tile you will first be asked if you are happy to add the Site Mail box app. Once it has been added you can see the app in the Site Contents overview. But after a while this will go away. 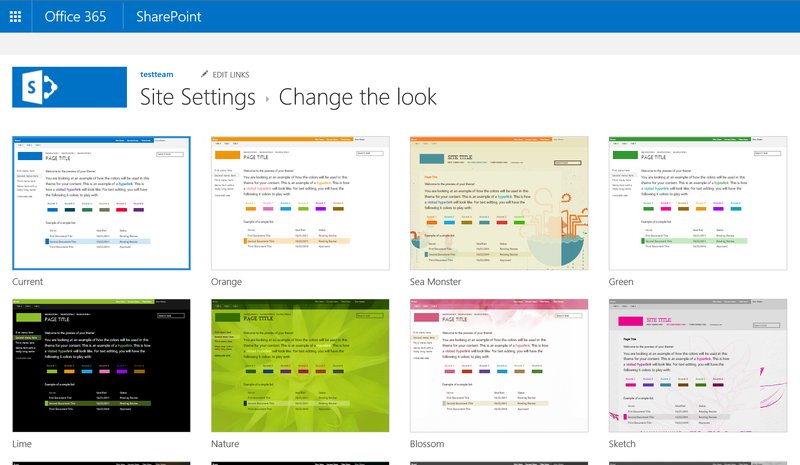 Also now that we are looking at the site contents overview, have you noticed the Power BI app? It looks like the Power BI app is now directly enabled on the team sites. Something for my next post.